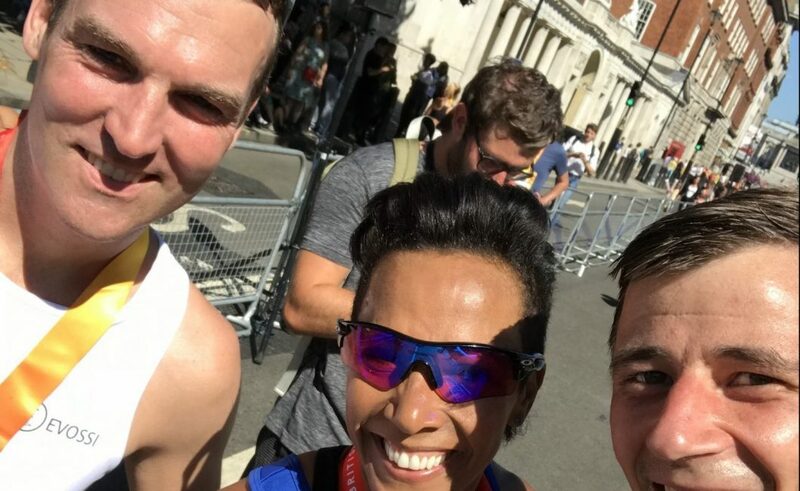 Two of our runners, James and Christoph, met Dame Kelly Holmes after crossing the finish line as seen in the photo above! Christoph finished the run in an impressive 36m coming in 67th overall. We’re very grateful to all our runners! They can still be sponsored via their Virign Money Giving pages below. If you or someone you know would like to run for us next year we have another six places to fill for the 2019 event!